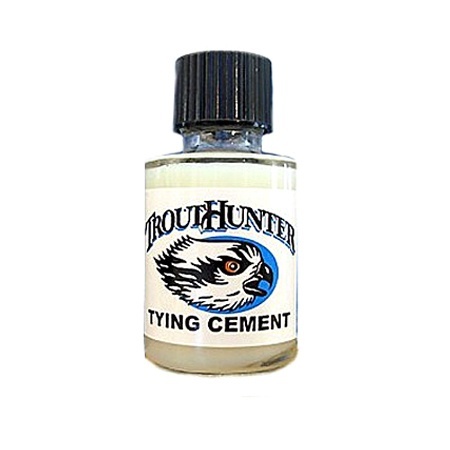 Incredibly durable water-based head cement that also works as a splendid reinforcement for dry fly wings and nymphal wing cases. Non-flammable. Contains no harsh solvents. 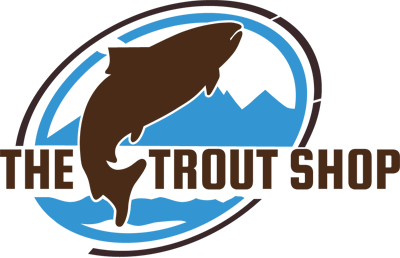 Dries crystal clear, flexible, and odorless.